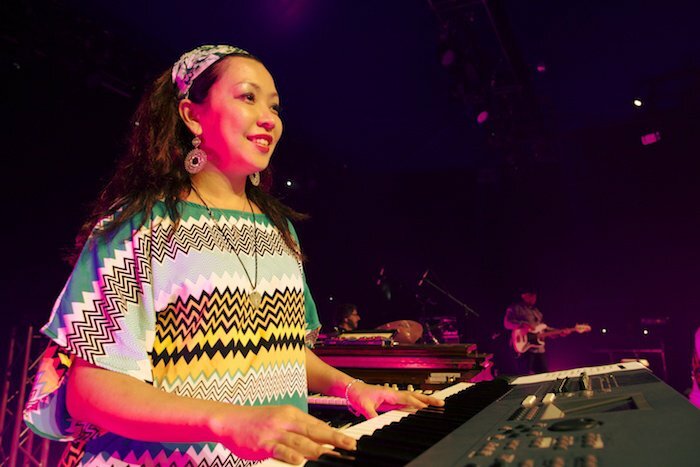 For the final week of "Listen To The Music" contest, Keiko Komaki from Playing For Change Band joined nana and posted her amazing keyboard tracks! Listen to her covers that will make you hit "collab" button! 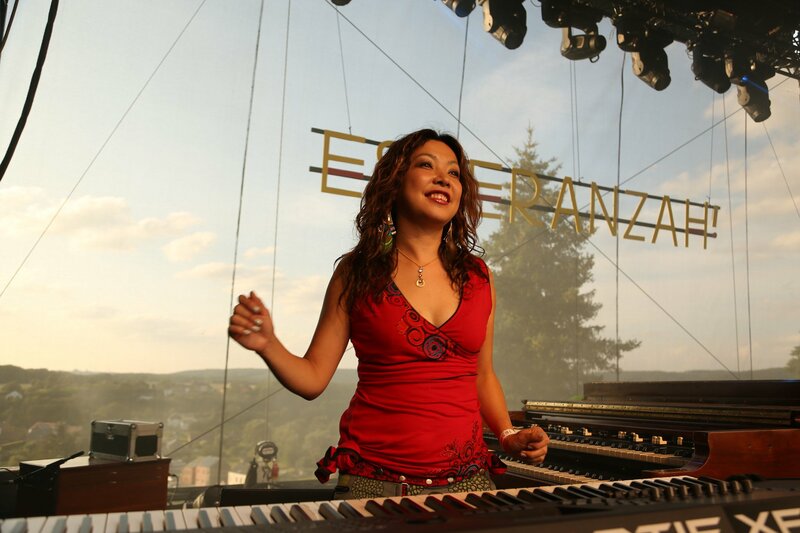 Keiko is a pianist with Playing For Change Band, and guess what?! She has something in common with us.........You might have realized just by looking at her name "Keiko" but yes! She is from Japan! Born in Kagoshima Prefecture located in southern part of Japan, Keiko began playing the piano at just 5 years old. 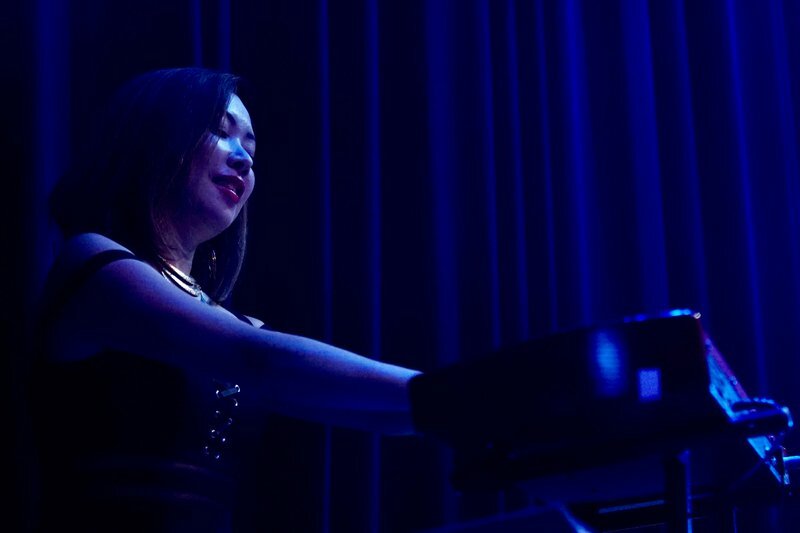 After graduating Kunitachi College of Music, she quickly became more interested in the improvisation world playing funk, blues, and jazz fusion rather than her classical roots. However, it was a few years later where she learned of New Orleans music. She later visited New Orleans for Jazz Fest and decided to take the bold step in 2006 to move to the city and make it as a musician, despite opposition from her family. Shortly after moving to New Orleans, she was hired by the Late Marva Wright and the Wild Magnolias as their keyboard player and started to perform at local clubs and tour with them till Marva was passed away. She can regularly be heard in New Orleans as a keyboard player for Brass-a-Holics, Vasti Jackson, Benny Turner & Real Blues, Gary Brown Band, and Connie G & the Creole Soul. She has also played with many of the Crescent City’s most beloved musicians including George Porter Jr, Johnny Vidacovich, Zigaboo Modeliste, Russell Batiste, many more...! 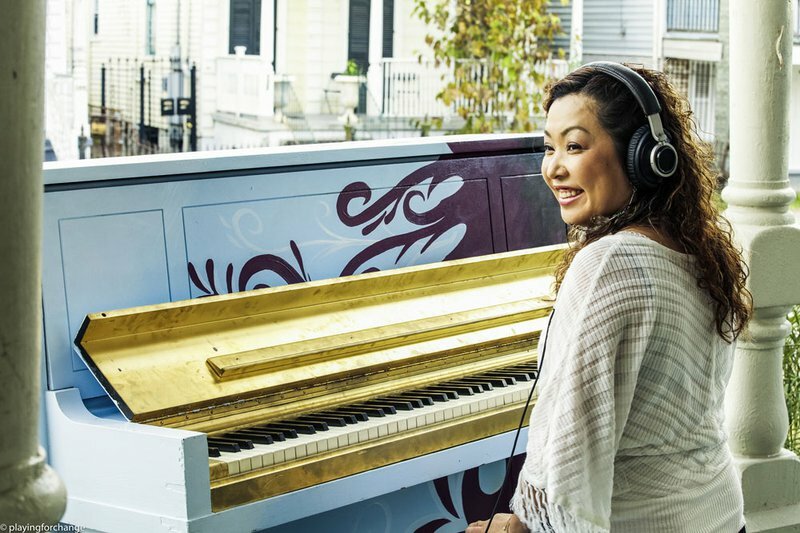 Mark Johnson, Co-Founder of Playing For Change and his team met Keiko in New Orleans while working on the recording of A Better Place when Vasti Jackson introduced her to them. Mark and his team immediately fell in love not only with her playing but her soul and joy, and she became part of the PFC Band in 2013. Ever since, she has been performing in numerous live with the band, and she came to Japan last year to perform for the "Billboard Live Tokyo/Osaka 2017" with Mermans as well!